In this week WP-Tonic episode we have a great panel and interesting discussion. 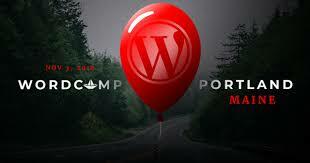 Well the big day is coming WordPress 5.0 is slated for public release on November 19, 2018. 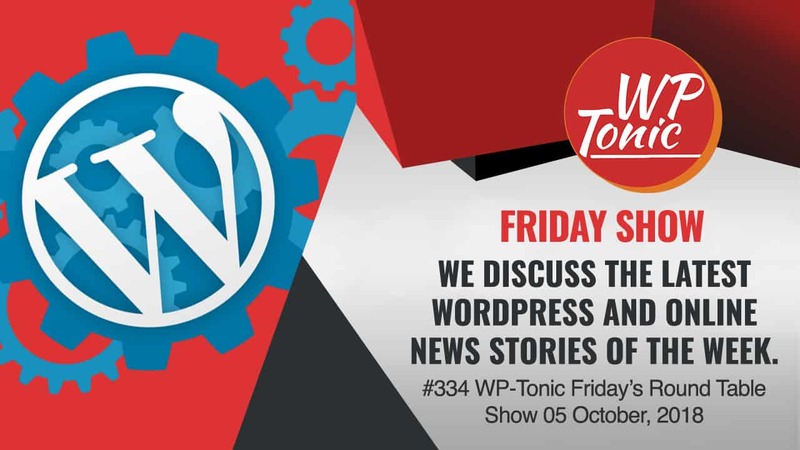 This is going be one of most important moments in the history of WordPress so we have a bit of chat about it at the beginning of the show. 2 – What Have We Learned From Google? 5 – Do You Need to Know React as a WordPress Developer?